We all want our animals to have the best care possible, but it can be difficult to know which vet to go to. They all seem mostly comparable — right? Well, not exactly. Just like all people in all professions, some vets are just better at their jobs than others. Plus, some have faster service, or a friendlier staff. However, you should remember that all vets are experts and that they have a hard job — if you don’t like your vet, don’t harass them, just take your service elsewhere. 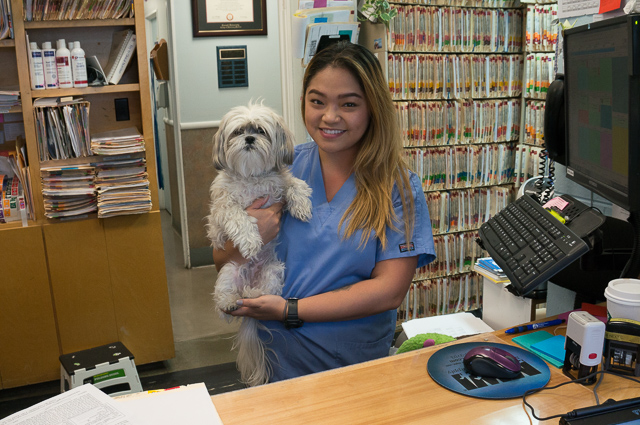 That’s where we come in — if you aren’t satisfied with your current vet, or maybe you’re new to the area, this list of the best vets in San Francisco should help you out. 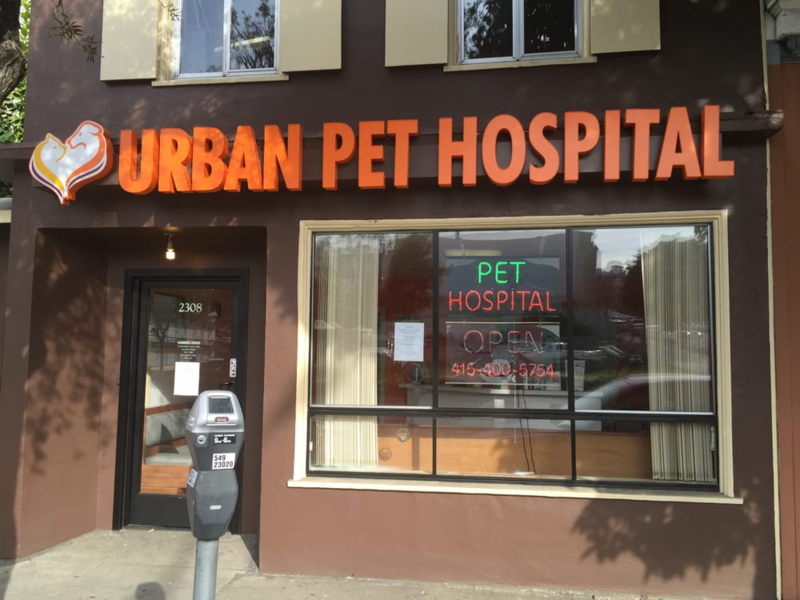 Urban Pet Hospital provides some of fastest service for your pet. 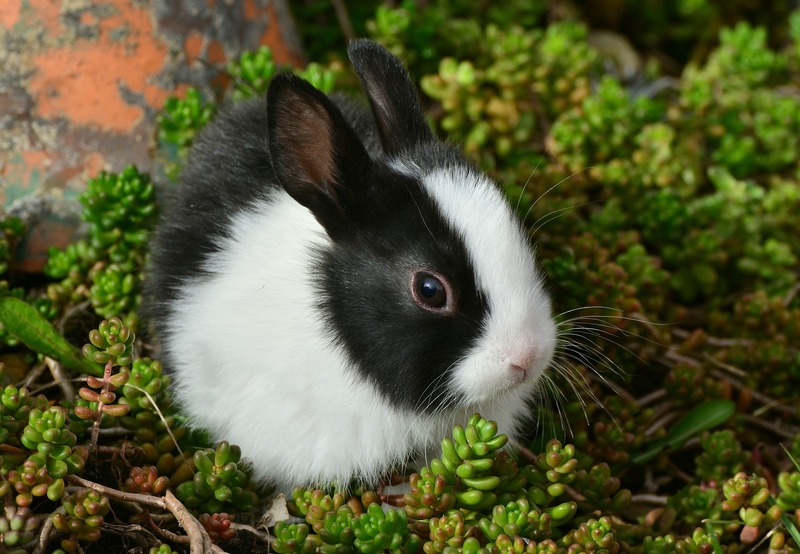 It should be noted that some of the more unusual of these pets are only able to be cared for by specific vets, so you should call the hospital to ensure that your animal can be seen. Under the direction of Dr. Virendra Garg, Dr. Shikher Singla, and Dr. Denise Adams, Urban Pet Hospital is professional, efficient, and clean. It is likely that you will get a same-day appointment for any minor issues, as they are open seven days a week and offer extended hours. In addition to their range of preventative and wellness care, they also offer emergency care and surgical procedures if necessary. The Irving Pet Hospital has been staffed by animal lovers for over 50 years! Providing every service from preventative care to dental treatments to surgery and emergency care, Irving Pet Hospital offers the best care for cats and dogs. 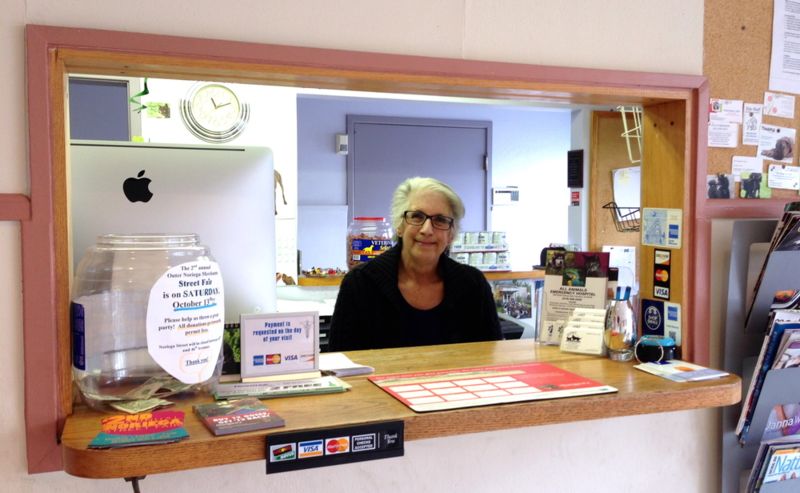 They have a wide range of animal lovers on their staff, and a long track record — over 50 years — of caring for animals. 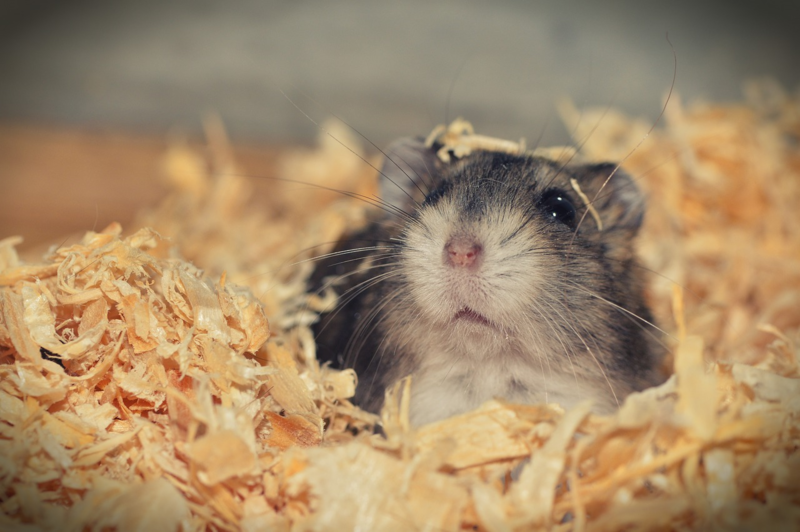 Although this might not be the place to take a more exotic pet, your ordinary furry friends can find some of the best service here. The first detail to mention is that Sunset Veterinary Hospital has free street parking right in front of the hospital — a rarity in San Fran! In addition to this lovely parking, the hospital offers general wellness visits, new puppy and kitten exams, and collaborates with various experts to provide surgeries, dental procedures, ultrasounds, and endoscopies. Plus, they have recently started offering laser therapy to help your pet feel more comfortable and heal faster. 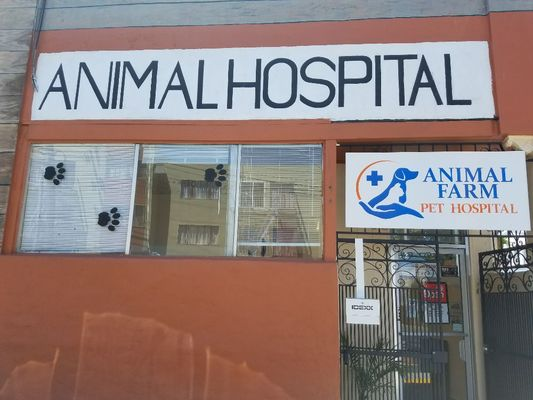 Led by Dr. Vaparsad Guduri, Animal Farm Pet Hospital has a focus on pet nutrition, though also offering the usual wellness and treatment services, as well as surgery. They have all the latest and greatest technology to ensure the best care for your pet, and the environment of the hospital is comfortable and pet-friendly. 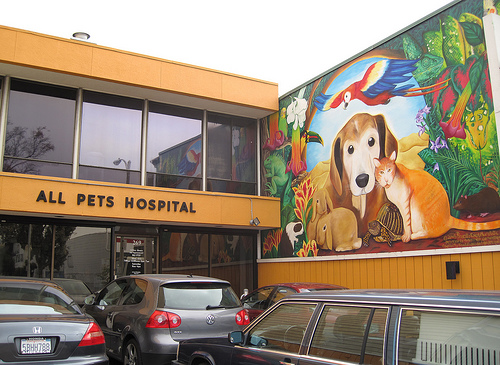 A mural featuring all manner of animals welcomes you into All Pets Hospital. 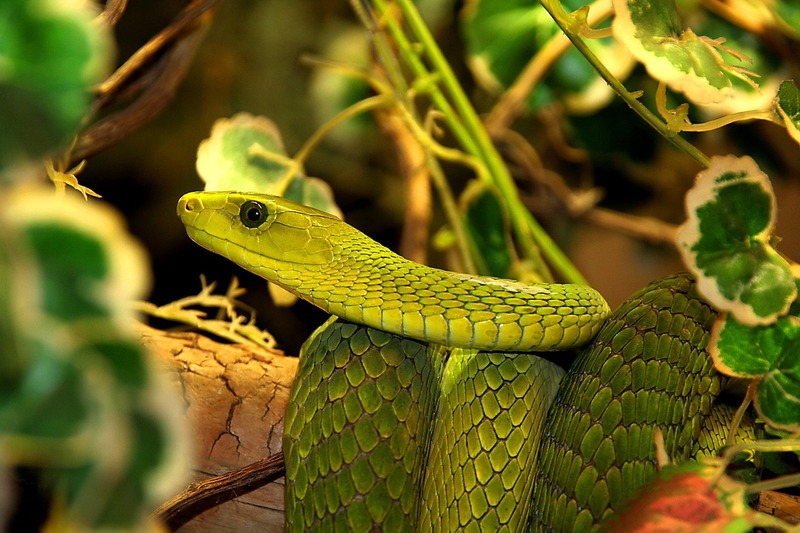 Boasting an extensive list of animals seen, All Pets Hospital is truly for all pets. They also offer a variety of services, including chemotherapy, dental care, and treatments for canine and feline diabetes. They are also able to address emergencies during their business hours. These spot the differences are getting harder and harder! For all you cat lovers out there, Especially Cats Veterinary Hospital prides itself on providing the absolute best treatment specifically for cats. 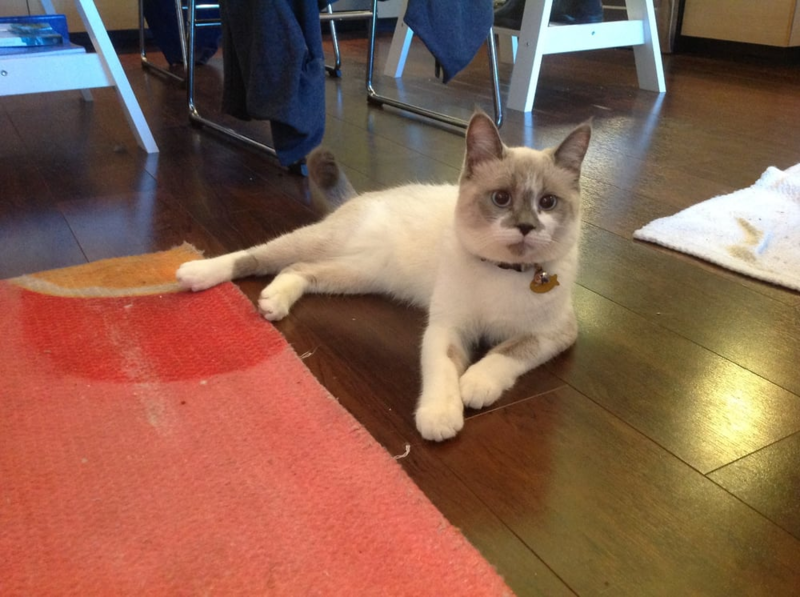 Their expertise for cats make them an ideal provider of care for your feline friends. 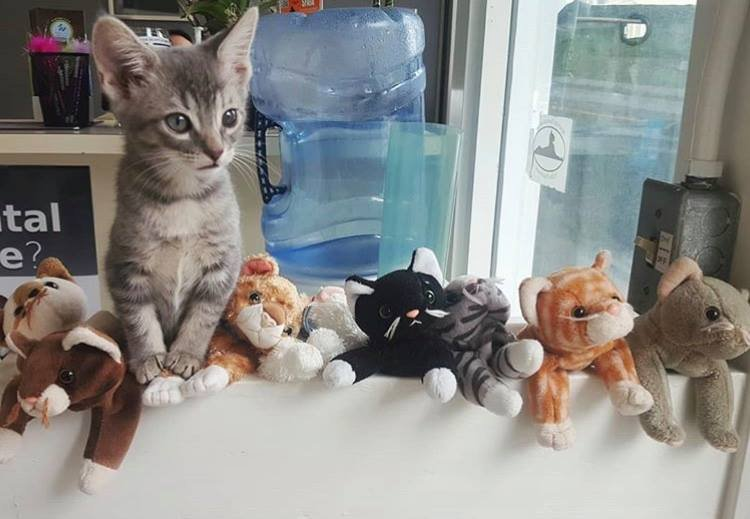 Cats of all ages are welcome, from kittens to seniors, and services include nutritional counseling, surgery, dentistry, and emergency treatments. Smith’s Veterinary Service is a bit different from a traditional vet — in the best way possible. Dr. Kelly Smith offers compassionate care in the comfort of your pet’s home, and truly takes the time to connect with every one of her patients. 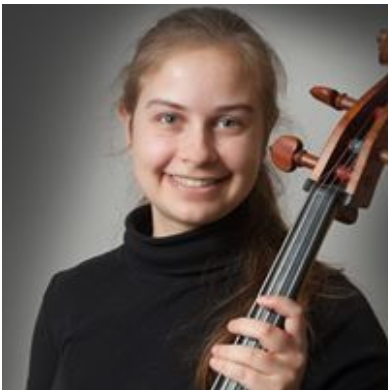 She synthesizes eastern and western medicine in her treatments, offering acupuncture along with more traditional wellness care and nutrition counseling. She also offers in-home euthanasia, so that you can say goodbye to your pet in the most peaceful way possible. 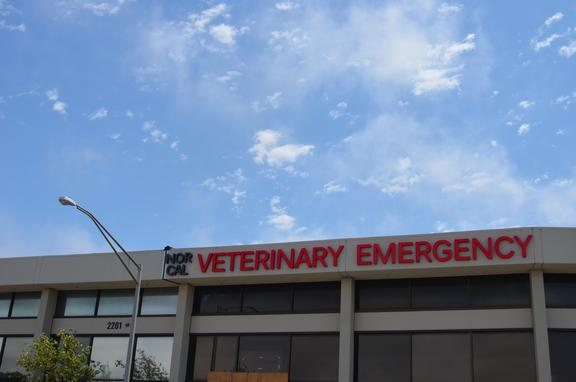 Though emergency vet service can be a tough job, Nor Cal Veterinary Emergency and Specialty Hospital manages to pull it off beautifully. They are open 24/7 and accept any patient, no matter how exotic or injured. With the latest technology and a commitment to working with both you and your family vet, they truly offer the best emergency service in all respects. The inside of this veterinary practice is just was warm and welcoming as the outside. Led by Dr. Jeremy Grossbard, Allcare Veterinary Hospital is committed to providing a compassionate and caring environment in which both you and your pet can be comfortable. They focus on preventative care, as well as providing puppy and kitten care, dentistry, and surgical services. They truly involve you in your pet’s care and value your input when it comes to your pet’s health. Of course we all want the best care for our furry friends, but it’s difficult to jump around to new vets all the time — and it may put your animal’s health at risk. Hopefully, now that you have this list, you can settle in with one reliable vet and give your pet the long, happy, and healthy life they deserve.